After months of hard work, TEDxMontreal is proud to be producing TEDxtalks on Saturday, November 7th at Usine C. We would love you to attend our exciting production day where 13 incredibly talented Montrealers selected earlier this year will gift us with the talk of their life to be filmed for the TEDx online community. Each idea has been carefully selected to highlight an amazing innovation or insight from the Montreal scene. Our goal is to be the multidisciplinary idea platform for all Montrealers to spark curiosity and transform ideas into actions – and we need to you be a part of the action! If you would like to take part of this amazing “live” experience of seeing TEDxtalks brought to life, please complete the application form below to attend. Each invitation to attend our “live” experience is carefully curated by our team, our goal is to ensure an audience that represents the idea diversity of our speakers. 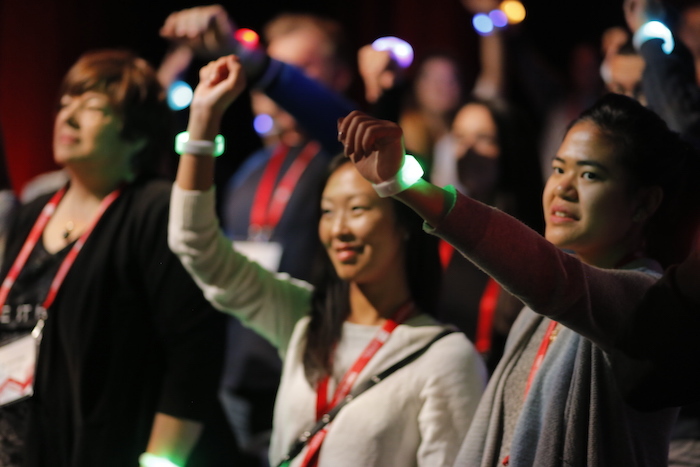 The right audience mix will create the receptive and warm presentation environment needed for all our speakers to succeed in giving the TEDxtalk of their lives. Connecting with the “live” audience is the key to their success on YouTube and hopefully also on TED.com – which are our main objectives. 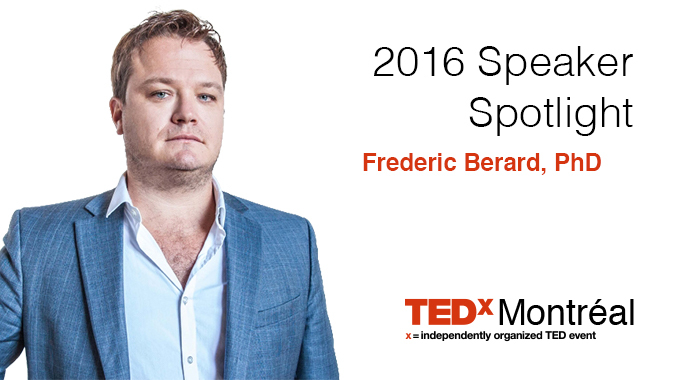 As a bonus to promoting the sharing of ideas online, we hope to foster the development of new multidisciplinary collaborations between our talented mix of attendees and/or speakers and TEDxMontreal staff. Selected applicants will receive an invitation by email that will enable them to purchase their ticket at the cost of $100 + tx*. All invitations expire after 5 days and are Non-transferable. If no ticket has been purchased when the invitation expires, the applicant’s name is returned to the waiting list. All other applicants will receive an email informing them they have been placed on a waiting list and will receive an invitation if seats become available. 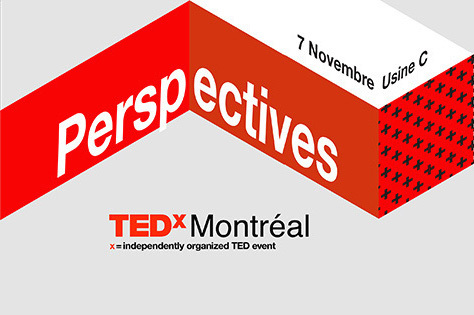 Selected attendees will get the unique chance to witness the creation of our 2015 talks, mingle with speakers and create new relationships with like-minded Montrealers who all have a shared desire in witnessing the creation of Ideas Worth Spreading and a passion for new perspectives. *As a non-profit, the ticket price is the primary source of funding for the filming of our TEDxtalks.The price is set by TED and as per their rules, no speakers are compensated for their generous contribution to our event. Our staff is also wholly volunteer based including the co-producers.